I am in drinking The Map by Hudson Valley Brewery, a Micro Brewery in Beacon. 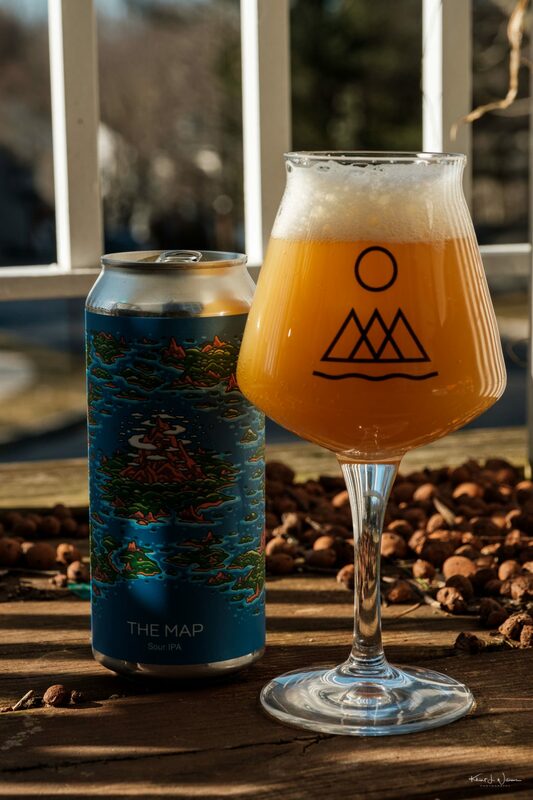 The Map is an Sour – Farmhouse IPA, with an ABV of 7 and IBU of 0. I gave this beer a 3.75 on Untappd’s 5 point rating system. 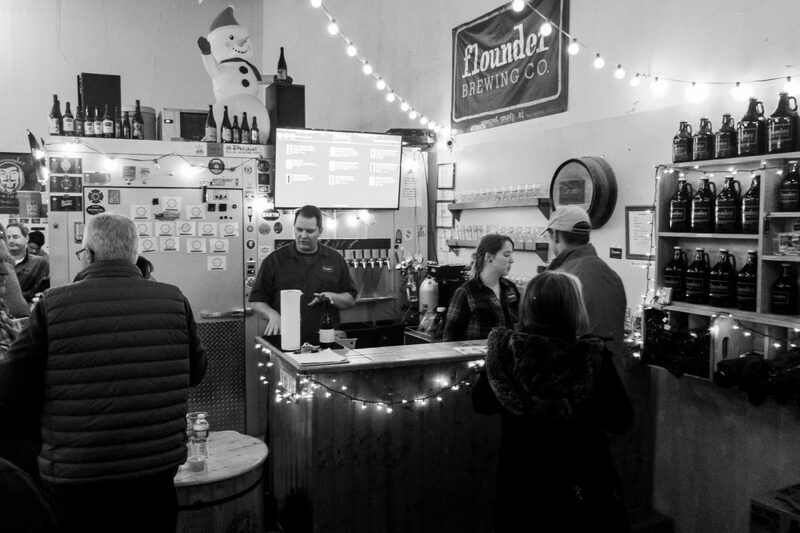 I am in drinking Flounder Best Bitter by Flounder Brewing Co, a Nano Brewery in Hillsborough. Flounder Best Bitter is an English Bitter, with an ABV of 4.7 and IBU of 0. I gave this beer a 3.75 on Untappd’s 5 point rating system. Featuring moderate hop bitterness, this traditional English Bitter is malt forward, dark copper in color with a beige creamy head and slight fruitiness in both aroma and flavor. I am in drinking Blueberry Super Soak by Trillium Brewing Company, a Regional Brewery in Canton. 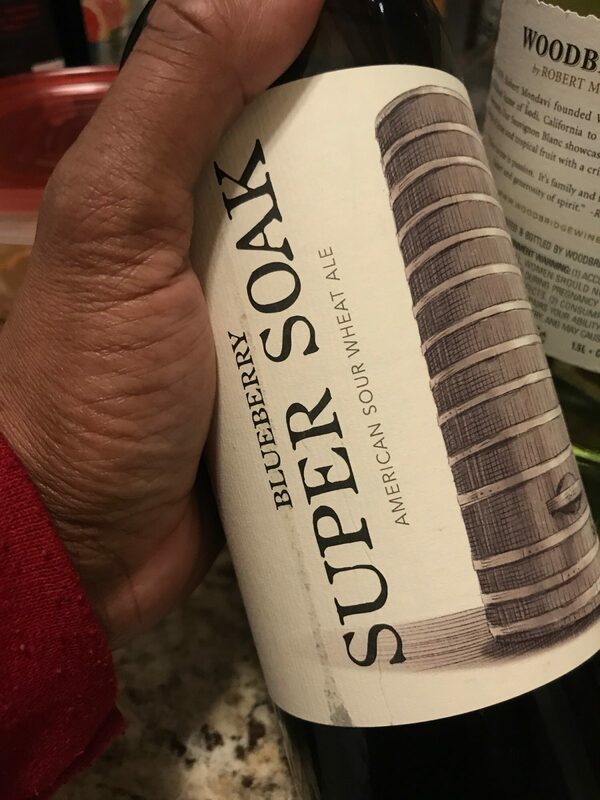 Blueberry Super Soak is an American Wild Ale, with an ABV of 7.1 and IBU of 0. I gave this beer a 3.75 on Untappd’s 5 point rating system. Super Soak: our Soak series amped up with a bigger malt bill, increased ABV, and twice the amount of fruit as Soak. While still sour, the higher ABV in Super Soak serves to moderate the lactic acid formation. We ferment the base beer with 60% wheat in large oak foeders for several months. Fermentation duties are shared gracefully between our house lactobacillus strain and our Native New England mixed culture. Loosely inspired by the cold-maceration process used in winemaking, we blend fruit directly into the foeders to “soak” for a deep extraction of unique colors, aromatics, and flavors and a refermentation. Blueberries lend a tart, rich flavor profile, and a deep plum purple hue. The nose teases with aromas of blueberry cobbler, berries, and hints of baking spice. Moderate to heavy acidity is backed up with sweetness from the blueberries and a subtle earthy undertone.